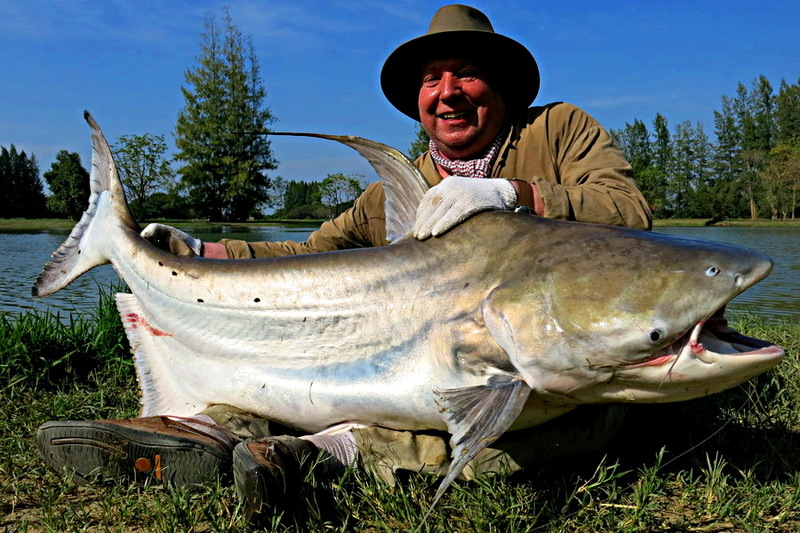 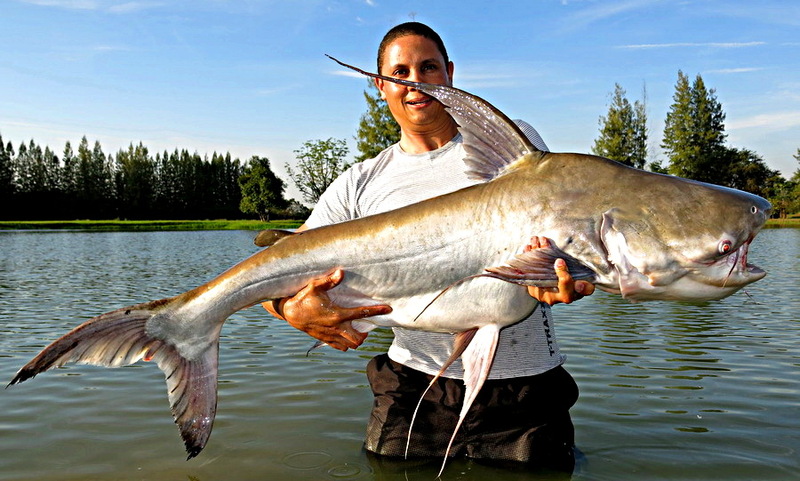 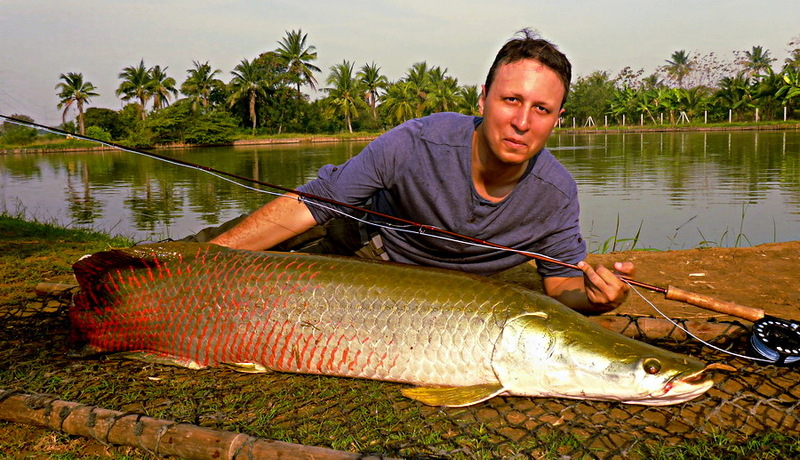 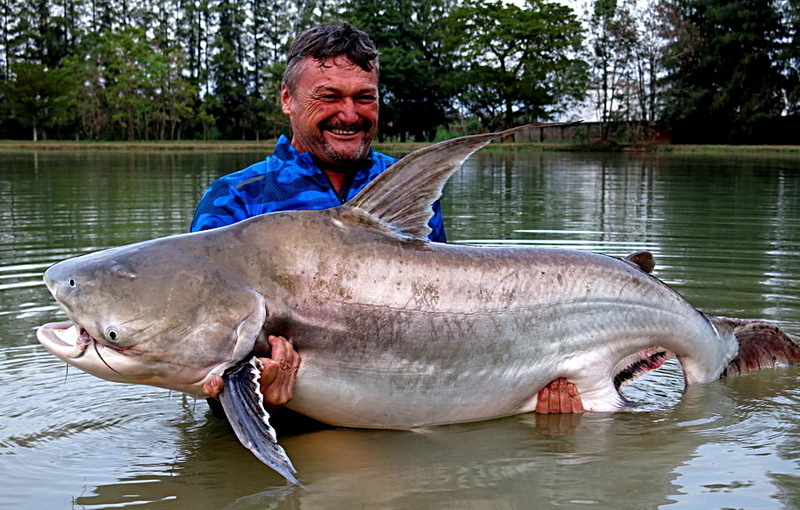 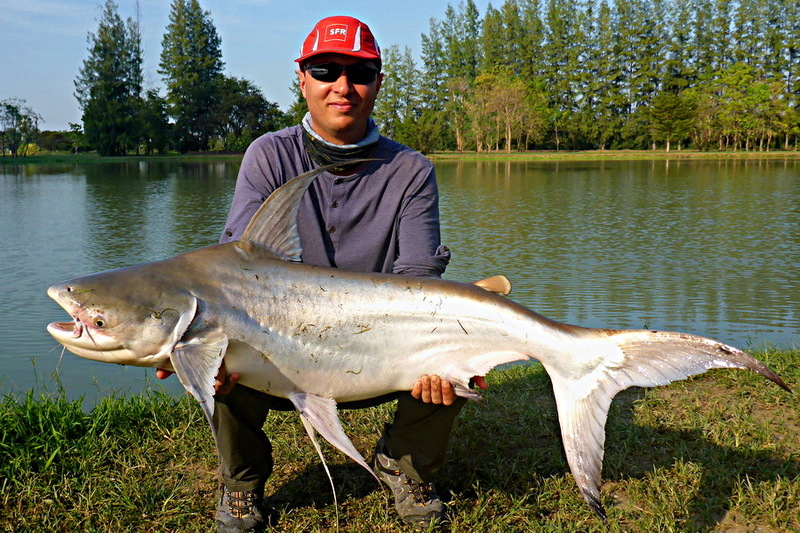 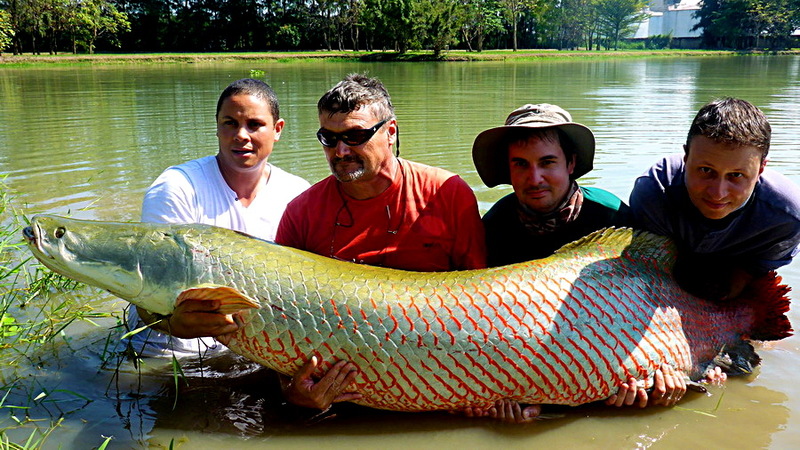 Ratchaburi predator lake was fishing well through January and February with some notable catches of arapaima and chao phraya catfishes both for the size of the fish and also being taken on fly. 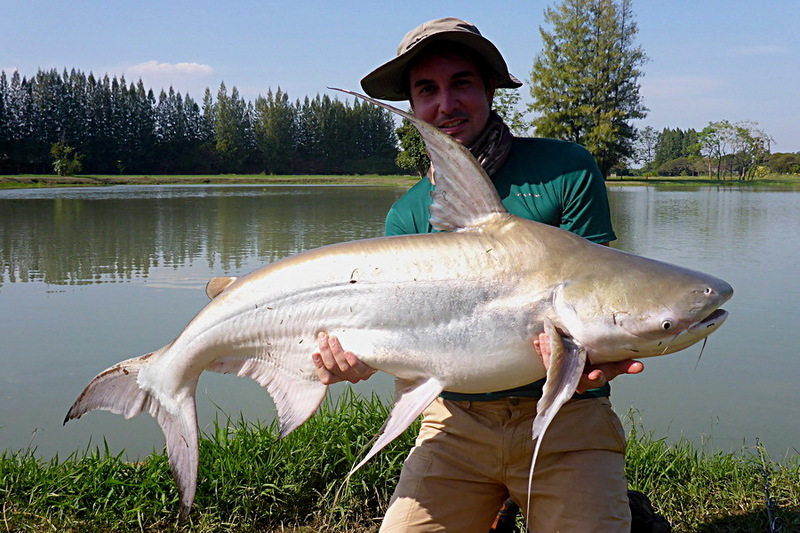 The guides were kept busy as usual netting and taking some nice photos.The predator lake is open around more than three quarters of the banks so its possible for anglers to take a roving or ‘stalking’ approach especially if fly fishing. 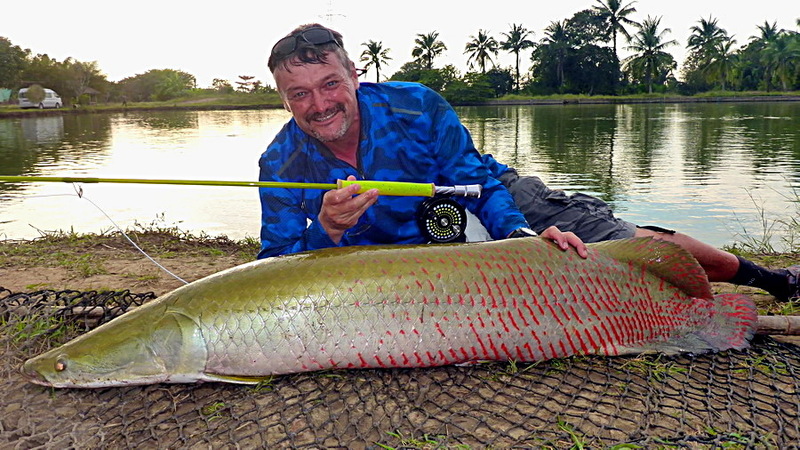 Walking around the lake rather than being in a designated ‘peg’ area swim can be more fun especially when things are quiet and the angler feels the need to try a different approach. 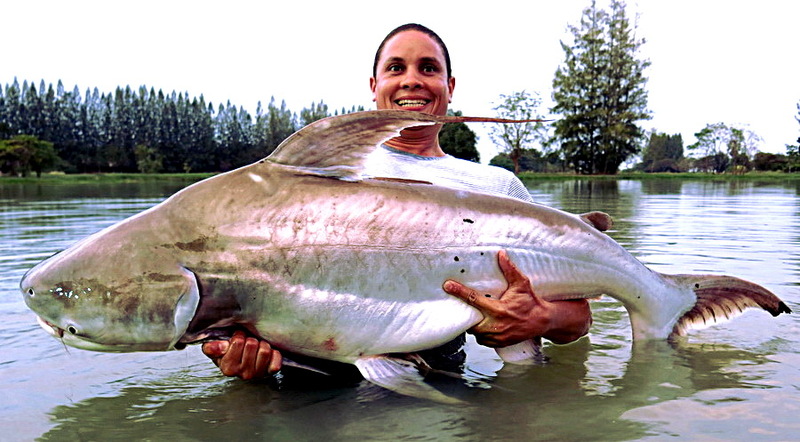 Next Post >>Grouper Fishing in Thailand Saltwater lake<< Previous PostArapaima and Chao Phraya braces to start the new year.